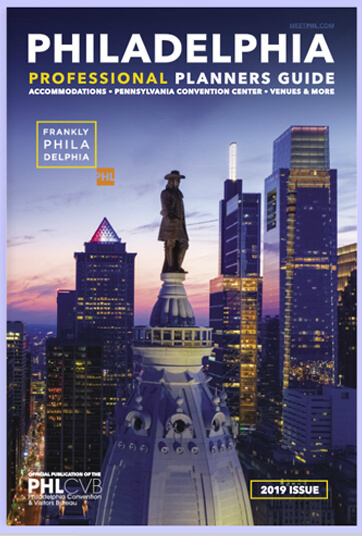 We are delighted that you will be holding your convention, meeting or tradeshow in Philadelphia. 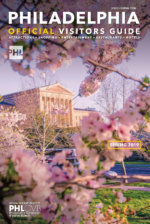 Our Convention PR & Marketing Plan is a resource created especially by the Philadelphia Convention & Visitors Bureau (PHLCVB) to assist organizations coming to our city promote their meetings. The more that can be accomplished in advance, the greater chances of meeting your promotional goals. Please add us to your media mailing list and send a copy of your program when it is complete. If you have any questions or need any assistance, please contact the Communications Department at 215-636-3412. If you are interested in hiring a local full-service Public Relations agency, please let us know and we are happy to provide recommendations. 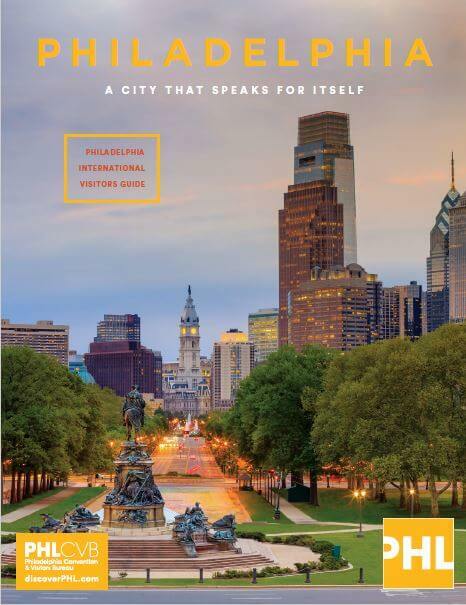 Thank you for choosing Philadelphia for your upcoming event!